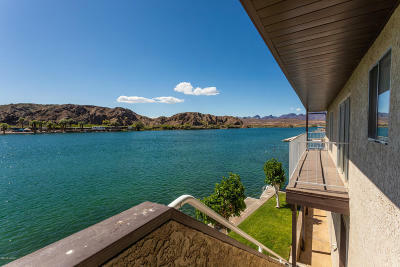 One of the best places to buy a home or a vacation property is none other than Arizona’s west coast, especially Parker, AZ. 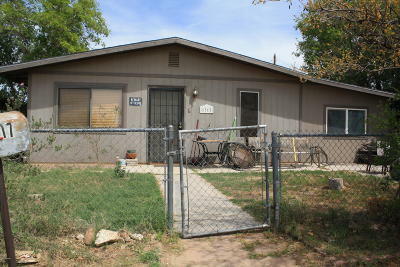 Parker is a great place to live, vacation, and work. 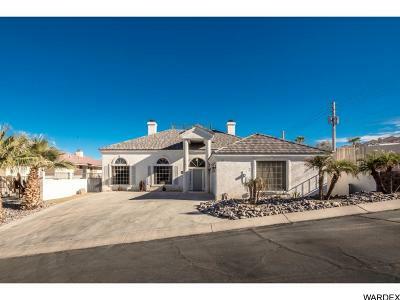 In other words, whether you’re a retiree, entrepreneur, investor or someone who wants to buy a home in a place where they can make beautiful memories with their family, then Parker, AZ should definitely be your top choice for buying a home. This is where you can strike a perfect balance between your personal and professional life. Featuring a high employment rate and a growing economy with major contributions from tourism, retail trade and services industries, Parker AZ provides job seekers with plenty of opportunities to work and earn their livelihood. 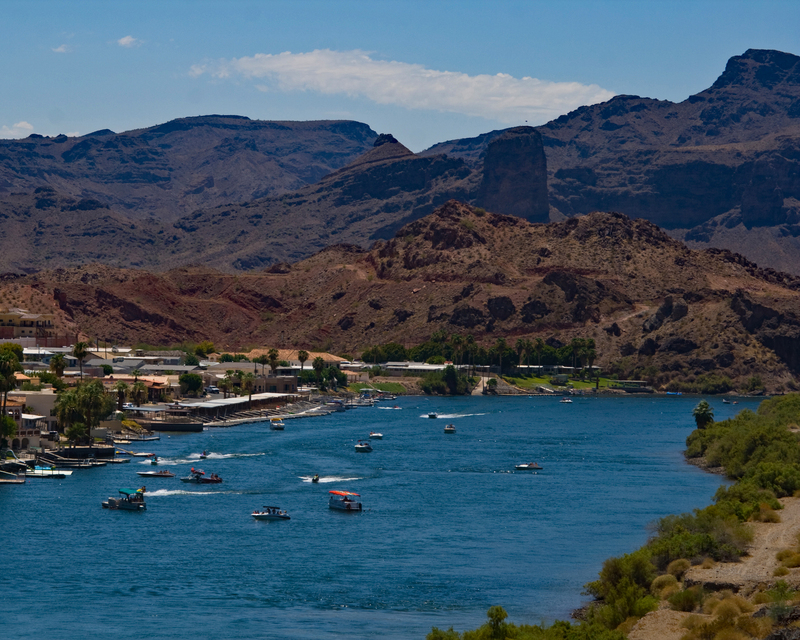 After working all day or during the weekends, you can engage in fun-filled and water-based recreational activities in Parker, AZ, which includes waterskiing, boating, hiking, golfing, off-roading, fishing and more. With a 16 mile stretch of the Colorado River and miles of off-road trails as your playground, Parker brings adventure, thrill and fun to Arizona’s West Coast. Undoubtedly, this place is the RVer’s paradise offering several riverfront resorts and 2 premiere state parks that invite both residents and tourists to indulge in fun activities. 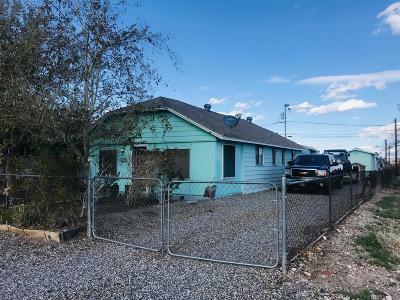 Furthermore, the future job growth of Parker AZ is expected to be 38.8 percent, which means you can easily migrate to Parker, AZ and earn a decent living and enjoy your life there. The city features gated communities, a large inventory of diversified real estate encompassing single family homes, townhouses, condos and mansions. 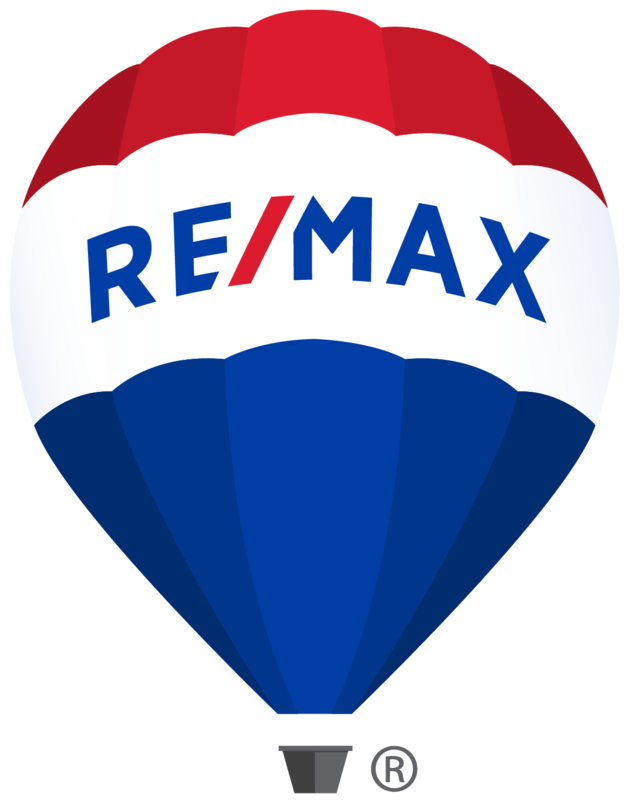 The breathtaking beach views, ideal weather all-year-round, a strong sense of community with kind people, great places to explore, cultural diversities and good schooling systems—all make Parker AZ an ideal place to buy a home.